We all do it from time to time. We’ll be in the kitchen making ourselves a meal and without thinking, we’ll grab the wrong condiment or ingredient. Sometimes it’s not too bad; accidentally pouring salt into your coffee instead of sugar can be easily rectified (even if it does taste gross). Other times it can be devastating and ruin an entire meal. Or worse. But even so, it’s a lesson we all need to learn even if it is an easy mistake to make. However, the following ten products are proof that sometimes it’s not always our fault. 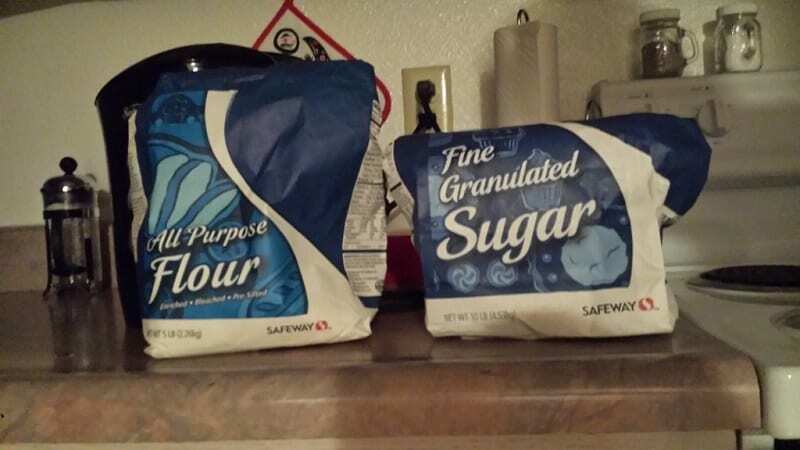 Sometimes one completely different product can look identical to another one. 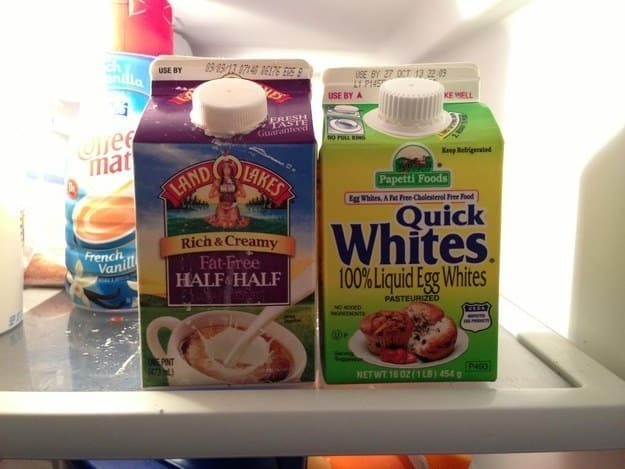 While the two items don’t look the same in terms of the color on the packaging, it’s easy to imagine some early morning riser reaching for the wrong carton. Boom. Ruined Nescafe. 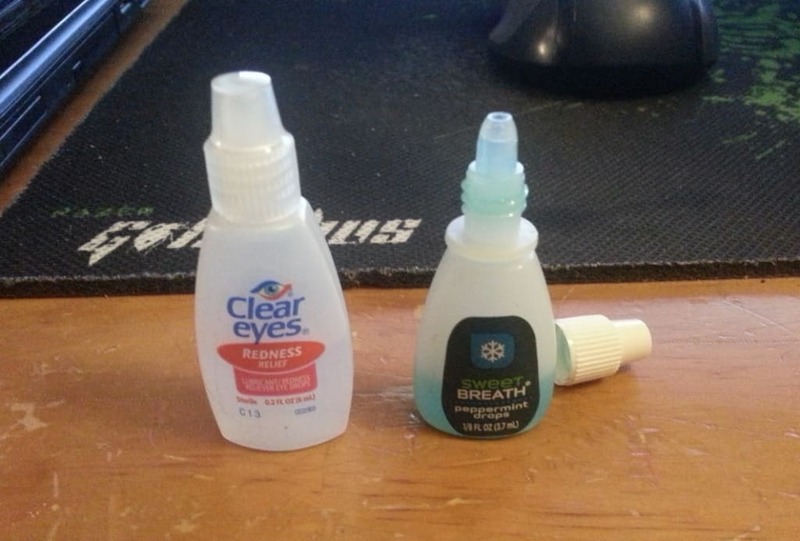 Who puts breath freshener in a squirty bottle that looks exactly like the ones they use for eye drops? Honestly, this is just asking for a catastrophe. Come on guys. This is a forgivable design flaw if it meant the difference between cherry and, say, strawberry. 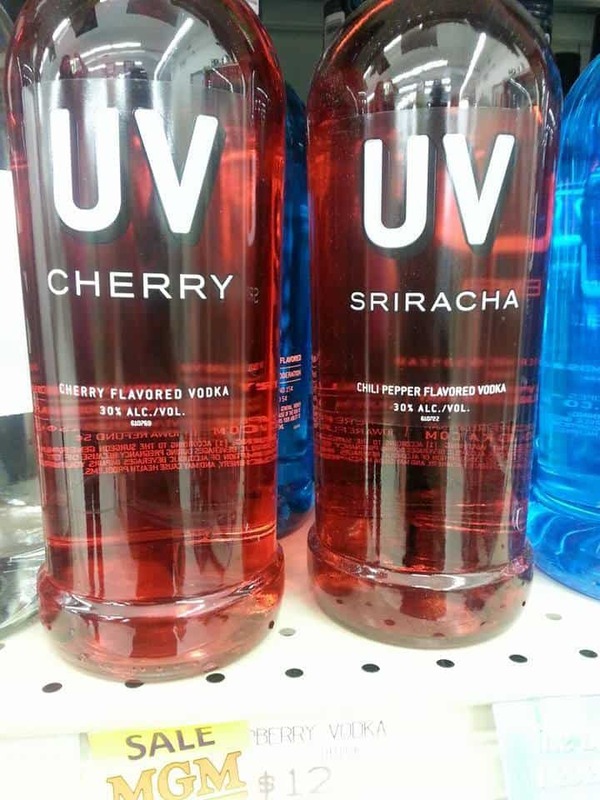 But when it comes to making chilli flavoured vodka, you need to make sure you highlight that fact. Someone’s night is about to be ruined. Aside from the fact that enough people already have trouble pronouncing the thing, accidentally mistaking this for vanilla cream is just going to dampen the product’s reputation further. 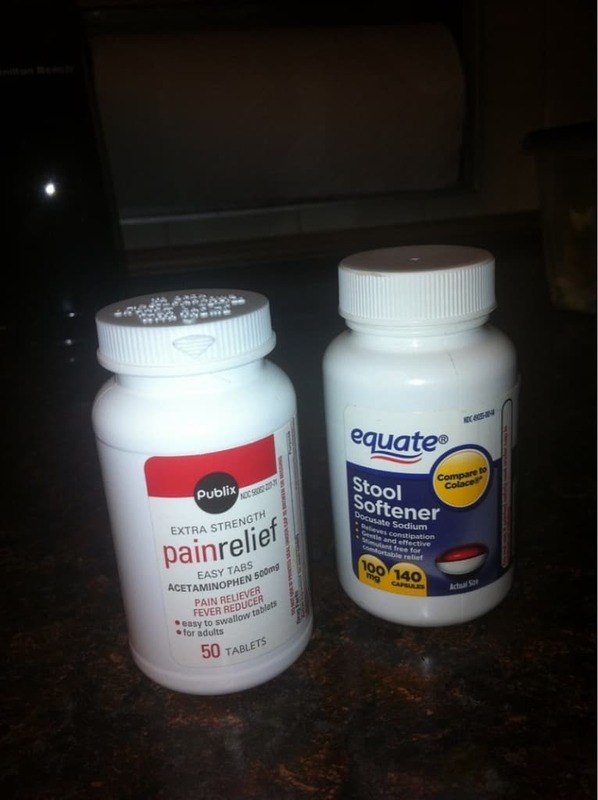 We like the fact that these two individual products work almost in tandem with each other. 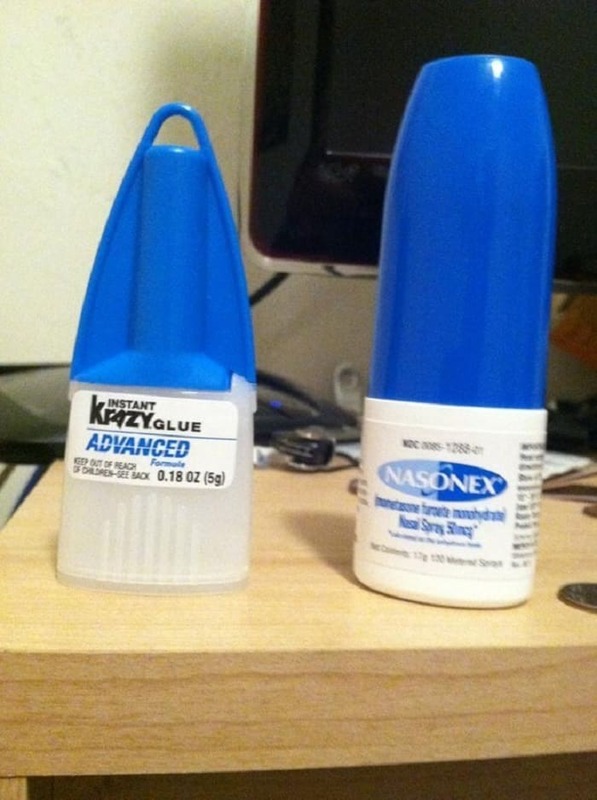 One of them unblocks your nostrils while the other glues them back together again. There’s nothing wrong with adding a little spice to your food. 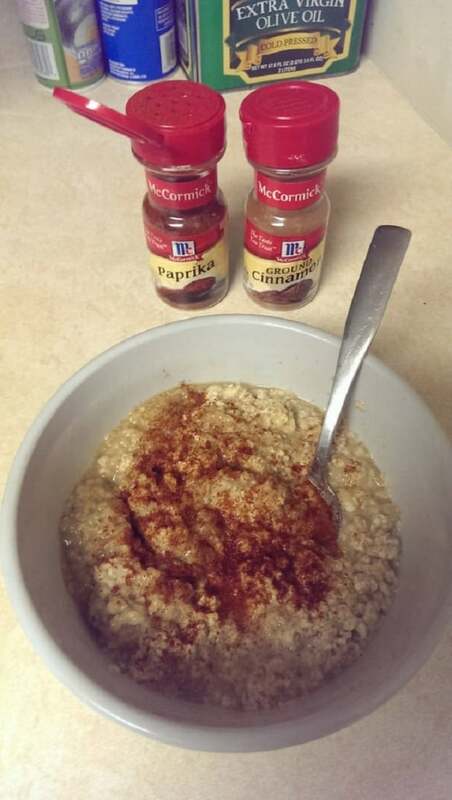 But something tells us most people wouldn’t appreciate mistaking their cinnamon powder for paprika. That’s one way to wake up in the morning, we guess. You’ve got the mother of all headaches. 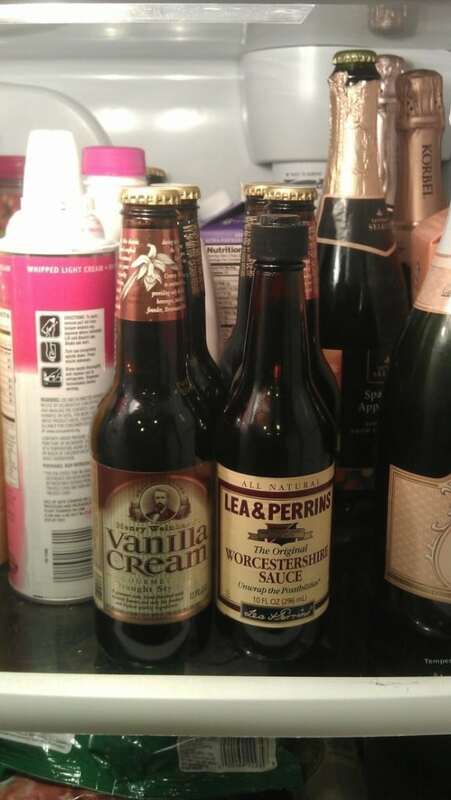 You reach for one of these bottles. The next minute, you’re sat on the toilet having an unpleasant time. And you still have a headache. How many bakers reading this just nodded their head in quiet agreement. Yeah, we’ll wager more than a few of you have done this at some point. Now just because it says it’s a healing cream, that doesn’t necessarily mean it’ll keep your teeth plaque-free. 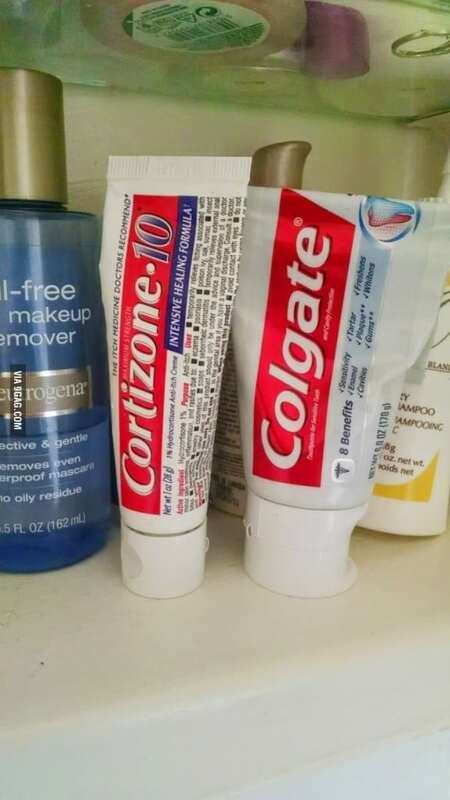 And we’re certain that toothpaste doesn’t have any affect on cuts and sores. 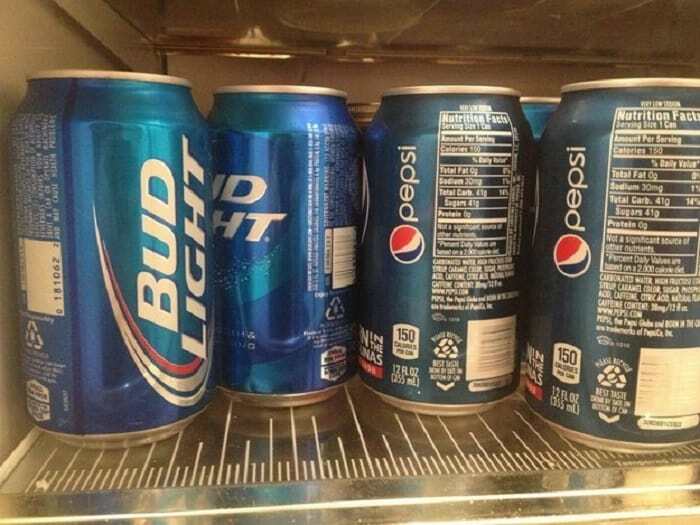 Imagine reaching for a refreshing Pepsi and accidentally grabbing a beer instead. Actually, of all the mistakes to make on this list, this is the one we secretly wish we’d make more often.